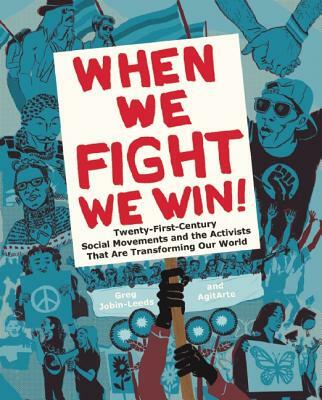 In this beautiful book, Greg Jobin-Leeds and AgitArte set out to articulate lessons from the emerging 21st-century “social movements and the activists that are transforming our world.” In his introduction, Jobin-Leeds explains that for five years he asked activists—from the LGBTQ, environmental justice, education, immigrant rights, Black Lives Matter, and economic justice movements—what lessons they would like to pass on to future activists. 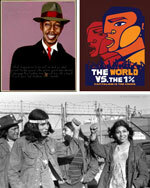 The book’s six chapters are built around the insights he gleaned. 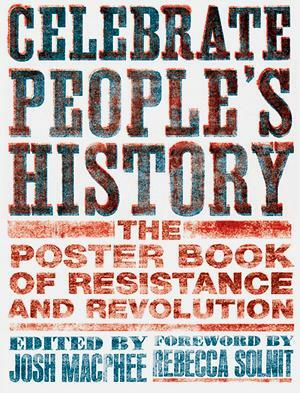 ISBN: 9781620970935 | Published by The New Press.